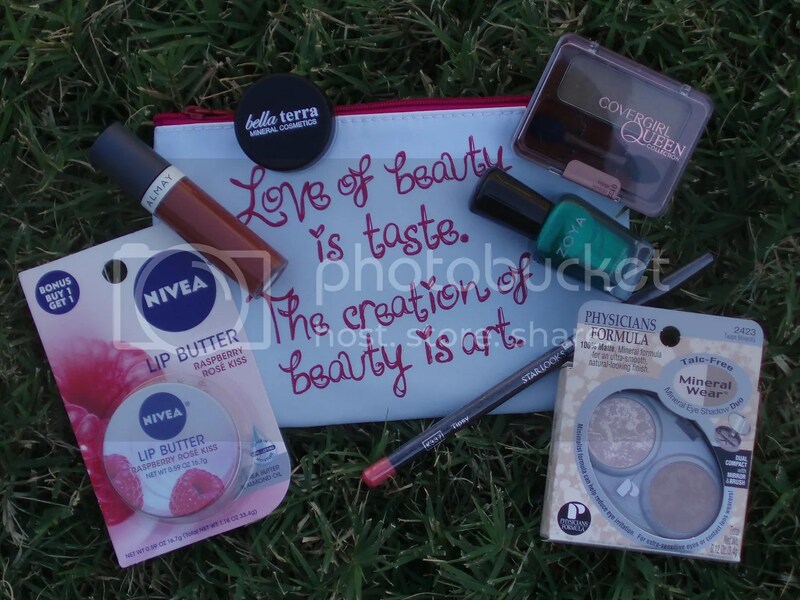 Today’s Curtain Call post is on a product that I got from Influenster a few months ago. Here’s what I think of L’Oréal REVITALIFT Triple Power Deep Acting Moisturizer. 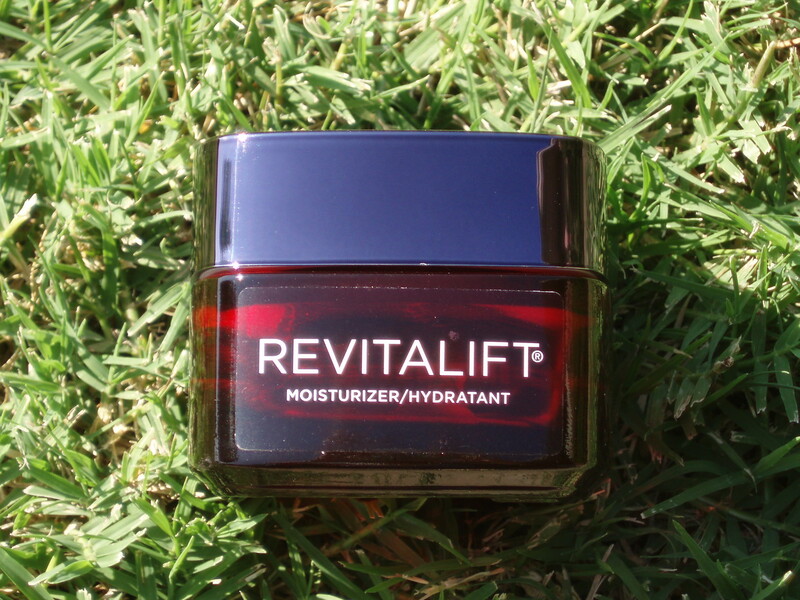 Revitalift Triple Power with Hyaluronic Acid rapidly penetrates skin to help fight each wrinkle. Revitalift Triple Power with Concentrated Pro-Xylane firms and tightens skin. Revitalift Triple Power with Concentrated Pro-Xylane re-volumizes to strengthen skin. What I love about this product? The packaging is very nice and sturdy although I do worry about it being made of glass. I did drop it once accidentally onto my bathroom tile floor and ut didn’t break. I considered that dumb luck really. I can see some people finding the scent to be on the strong side. I personally didn’t mind the scent and it dissipates after a while. The scent makes me think of soap for the most part. I find it pleasant. The formula of the product is a little bit thicker than most moisturizers I’ve used. Some consider it a face cream and I can see that. To me, it’s something in between a facial moisturizer and face cream. 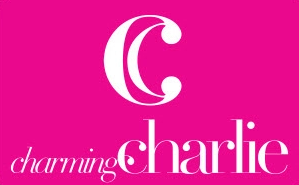 The product goes on nicely and is absorbed really well into my skin. I don’t find it to be greasy at all, which is a big thing for me in my facial care regimen. It definitely keeps my face well moisturized throughout the entire day and every night. It’s perfect to use after I use my PMD, as that requires intense moisturizing after use. Other than that, I can’t really say anything about their claims of repairing wrinkles, re-firming and “redensifying” skin. My skin does feel soft with use. This entire tub lasted me for about 4 months. What I don’t like about this product? I tested this product for approximately 4 months and the major con for me is that I believe this facial moisturizer is the cause of the breakouts I encountered in 3 separate occasions. The first time it happened, I was a week into trying this product out and I thought to myself “Nah, it’s could be what I’m eating or some other factors…” so I continued with use to determine that. Well, I’ve never had breakouts happen this much in a period of 4 months in over 10 years. So something in the formulation doesn’t really agree with my skin. I know that I’m not the only one who has noticed this but honestly every person’s skin is different so you might actually not encounter this with use. Because of this, while I was glad I had the opportunity to try it out at no cost — I will not be purchasing this in the future. This entry was posted on September 12, 2017 by kittypolishnbags. It was filed under Curtain Call, face cream, face moisturizer, L’Oréal and was tagged with Curtain Call, face cream, face moisturizer, L’Oréal.